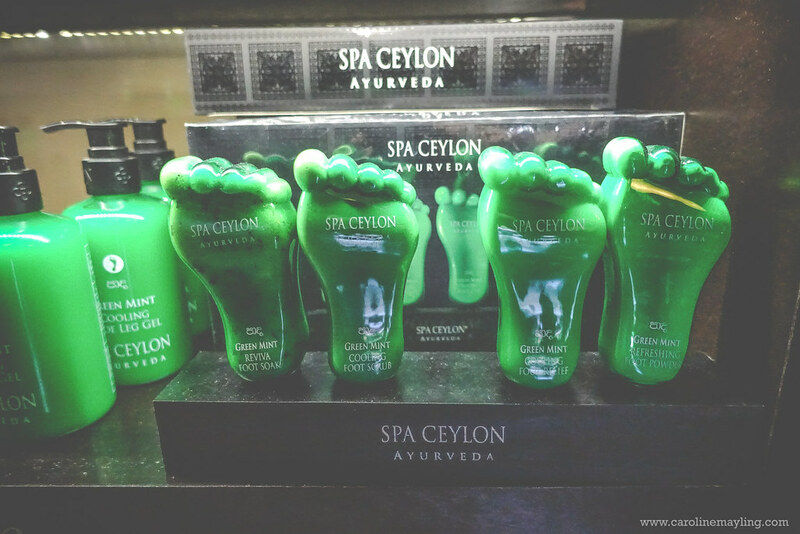 I stumbled upon Spa Ceylon when I was in Bangkok last year. I was actually searching for a good aromatherapy essential oil for me to use at home (by adding few drops of essential oil mix with water in your humidifier) and it's really hard to find a good one here in Malaysia. 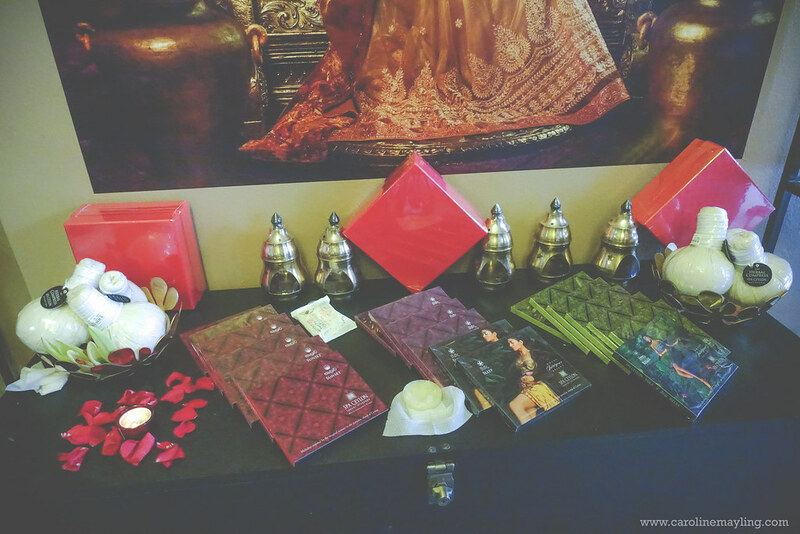 I didn't know that Spa Ceylon is finally set up their stores in Malaysia until I received an email from them and it got me super excited! 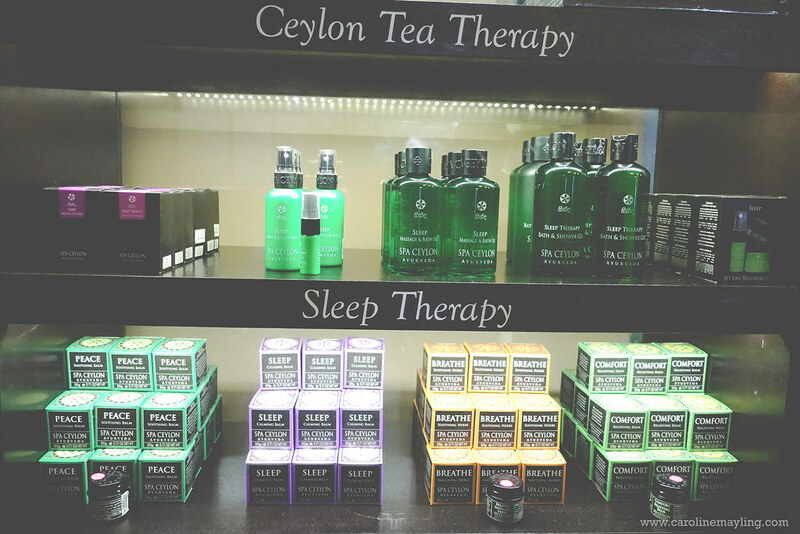 The Spa Ceylon brand captures the romance of old Ceylon combined with ancient Ayurveda wisdom to create a range of royal spa rituals and luxury products designed to soothe, calm and relax the body, mind, and soul. 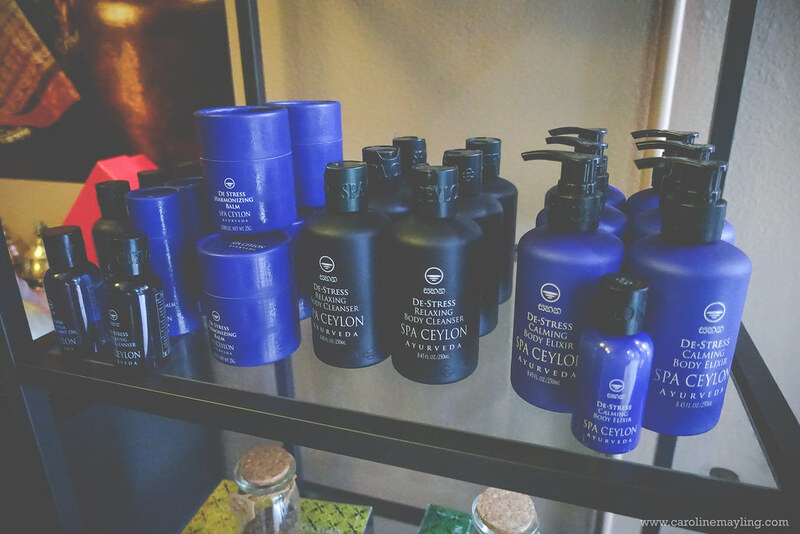 The all-natural Spa Ceylon formula is enriched with Ceylon herbs, spice, and essential oils. 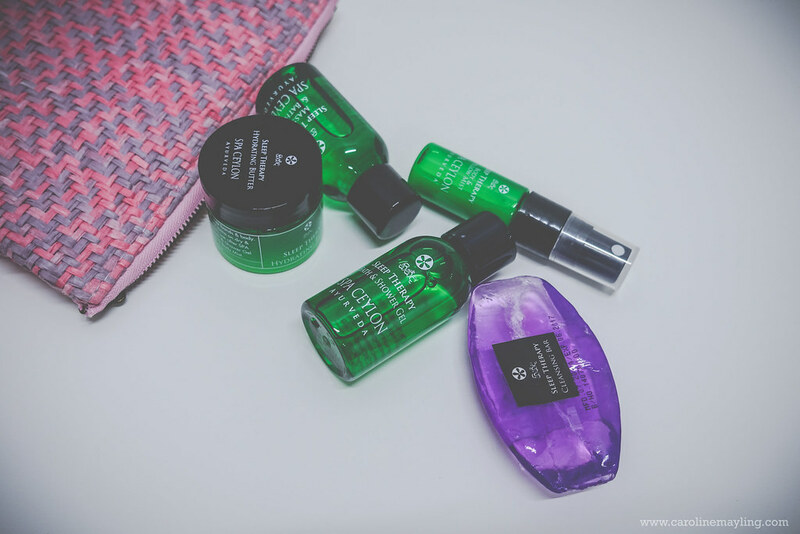 The full Spa Ceylon range has a regal touch and presented in uniquely designed modern packaging giving these luxury Ayurveda products a contemporary identity. I am so intrigued by the De-stress and also Sleep product range. 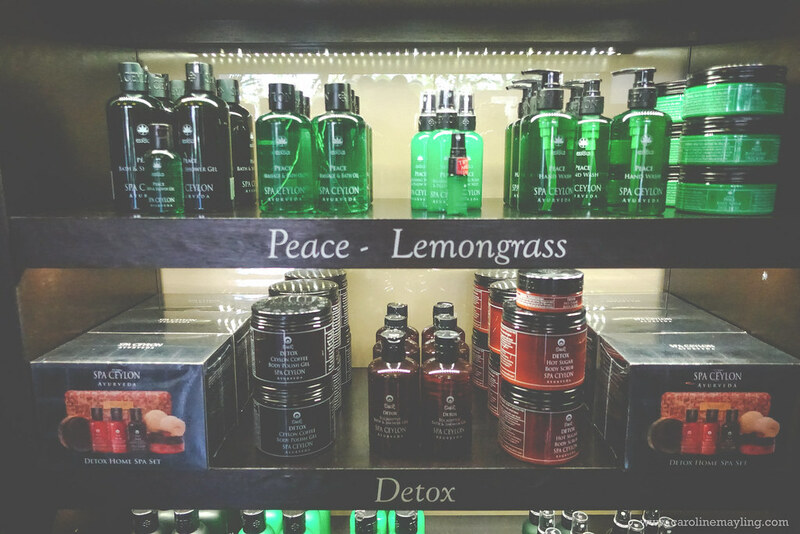 These are the products that all of us need to have at home, especially with our hectic lifestyle. I am not trying to exaggerate here, but these products work like a wonder to me. Most of you know that I work from home and working from home also means flexible working hour, that also means sometimes I work without looking at the time and causes insomnia at night. I always suffered insomnia whenever I messed up my body clock. I've tried these products from the Sleep Therapy range and I love how it somehow calmed my body and putting my body in such relaxing mode. I am loving the pillow mist! It really works like magic in ensuring me to slowly goes into dreamland without rolling on my bed for hours before I finally sleep soundly. I need to get the full-size product of Pillow Mist soon as I am running out of it already! BFF Fun Mask Sheets Time with Berrisom Korea!